!i!i!i!i CSGO NEW YEARS BASH! Saturday 1/5/19 !i!i!ii!i!i! 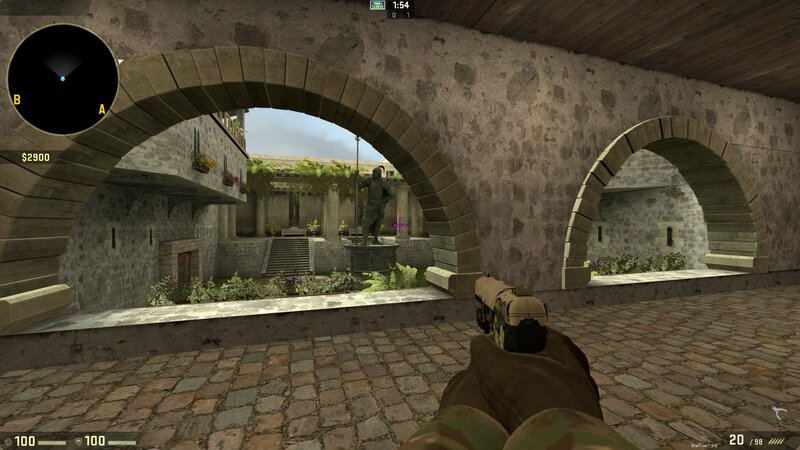 So much fun playing CS with so many old friends Hope to do it again sometime! Thanks Turnbull! 2018 NOV. 17th 9PM EST CSGO PUB REUNION NIGHT! Anyone else a bit sad about the consolidation of company owned gaming servers, and the resulting errosion of player side gaming communities? Yep, it's a big bummer that something so great has faded so much. shaftiel replied to DragonFire's topic in What's Up? shaftiel posted a topic in What's Up? JULY 1ST Saturday Night Customs !(Reunion)! shaftiel replied to Wolfsblood's topic in What's Up? ATT GC MEMBERS RUST WIPE #3 HELP US OUT! shaftiel replied to Xoul's topic in What's Up? I'm making it official. Its been fun guys but my time has come.